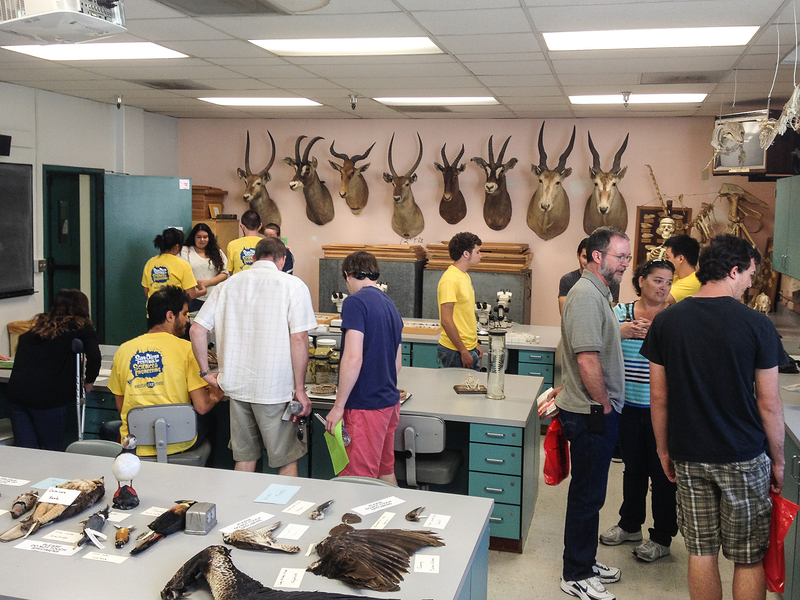 The SDSU Museum of Biodiversity was on public display today, as part of the Explore SDSU Open House. A large number of kids, students and interested adults were able to learn about and experience our arthropod, herp, bird & mammal collections. These collections (including plants) are a foundation for many excellent hands-on SDSU organismal courses, and support undergraduate and graduate research projects. Many thanks to Dr. Kevin Burns, and student volunteers Andy, Dave, Kristen, Erik, Andre & Katrina!! thus it’s pleasant to read this weblog, and I used to go to see this webpage all the time.